Categories: Dangerous Drugs, Xarelto. 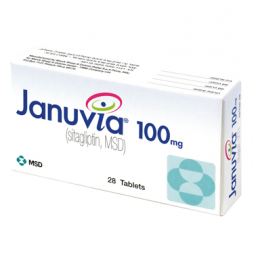 Tags: anticoagulant, blood thinner, gastrointestinal bleeding, hemorrhage, Internal Bleeding, xarelto. Leading Justice is a full-service marketing company working with law firms on a cash buy basis to sign up fully-qualified, fraud-free Xarelto gastrointestinal bleeding cases. 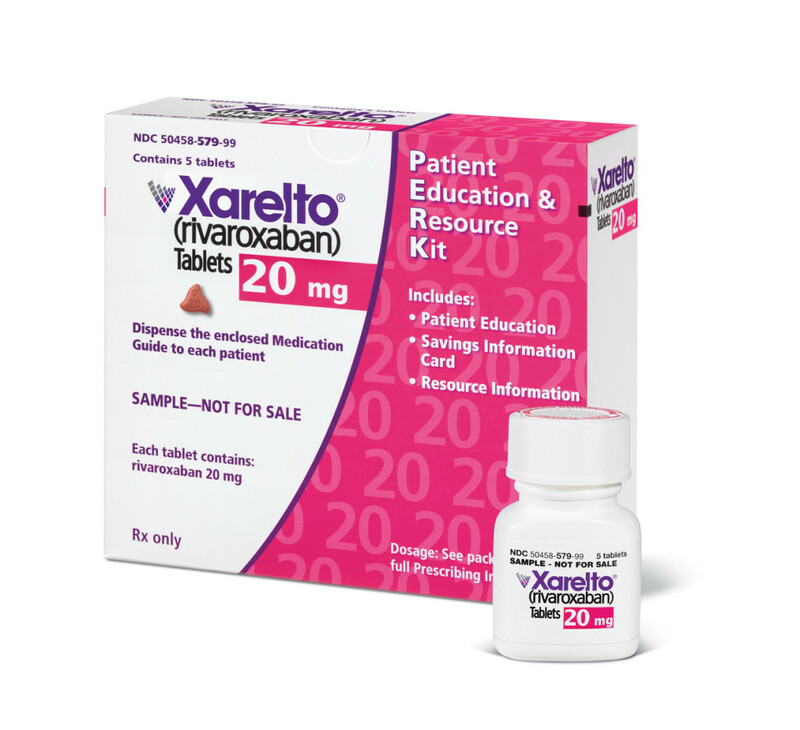 Here at Leading Justice, we can customize your Xarelto advertising needs and help you sign up cases via internal cash buys. Our clients only pay an agency fee to cover the cost of Xarelto advertising, plus a fee for every case we sign, and any data we generate for your firm belongs to you. We cross-qualify all of our contacts, meaning any data we generate that doesn’t qualify for the target campaign is reviewed to determine if it’s eligible for another type of claim. By using advanced approaches to target contacts associated with Xarelto and side effects like internal bleeding, brain hemorrhage and hemorrhagic stroke, Leading Justice will increase your firm’s Xarelto case load. If you are interested in helping victims of alleged Xarelto side effects, our extensive consumer reach and direct advertising strategies give you the competitive edge and confidence to allocate your full budget, knowing that your money is being used in the best way possible. Each law firm we work with plays an integral role in how we classify claims as qualified or not. And while our extensive experience working with plaintiff law firms helps us recognize a great case when we see one, we will customize our Xarelto case intake specifications to match the exact criteria you are seeking. 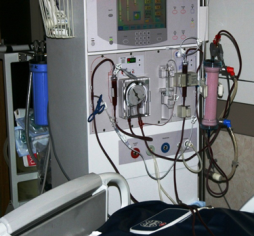 If your firm has specific Xarelto qualifying case criteria you would like us to use, we can train our intake specialists to apply these criteria to each phone call and email they receive. By eliminating the middle man, Leading Justice offers clients an opportunity for internal cash buys of Xarelto data with no chance of fraud. 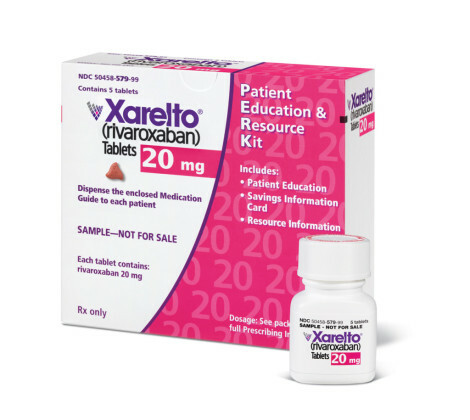 The blood thinner Xarelto (rivaroxaban) was introduced as a joint venture by Bayer Health Care and Johnson & Johnson’s Janssen Pharmaceuticals unit in 2011, and at the time, was marketed by the drug makers as a superior alternative to warfarin, which has been the go-to blood thinner in the U.S. for decades. 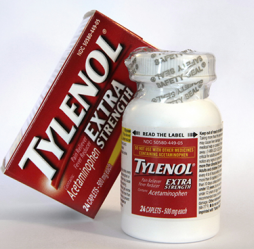 However, serious concerns have been raised about the safety of Xarelto, following a report issued in 2013 by the Institute for Safe Medication Practices (ISMP), which ranked Xarelto tenth among the medications most commonly identified in adverse event reports submitted to the U.S. Food and Drug Administration (FDA). 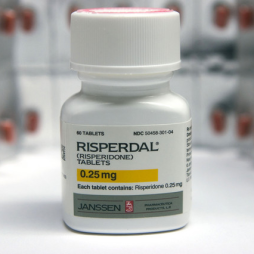 According to the report, Xarelto was named as the suspected cause of adverse side effects in 2,081 incidents in 2012 alone, including at least 151 patient deaths. 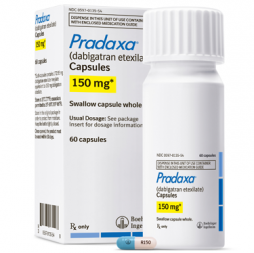 In another ISMP report issued in May 2014, the rate of Xarelto adverse event reports surpassed even those involving Pradaxa, another controversial blood thinner approved by the FDA in 2010. The most dangerous aspect of Xarelto bleeding events is that there is currently no approved reversal agent for the anticoagulant drug. 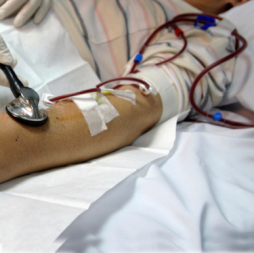 Unlike warfarin, which has an antidote in vitamin K, there is currently no way for doctors to reverse the blood thinning effects of Xarelto in the event of a serious bleeding complication. 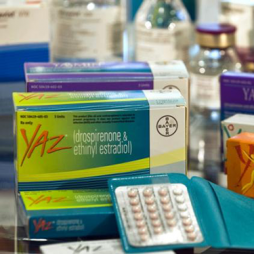 As more information comes to light about the risk of uncontrollable bleeding side effects associated with Xarelto, product liability lawyers are investigating Xarelto bleeding claims filed on behalf of former Xarelto patients throughout the country. 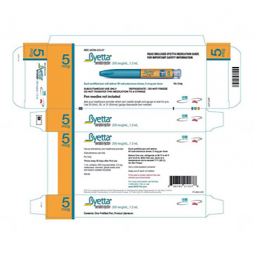 A number of Xarelto lawsuits have already been brought against Bayer and Janssen over uncontrollable bleeding events, alleging that the drug companies failed to provide adequate warnings about Xarelto bleeding complications, and more complaints are expected to be brought in the future.